It’s not easy grabbing headlines as Best In Show—not when the event floor is filled with dozens of incredible supercars. 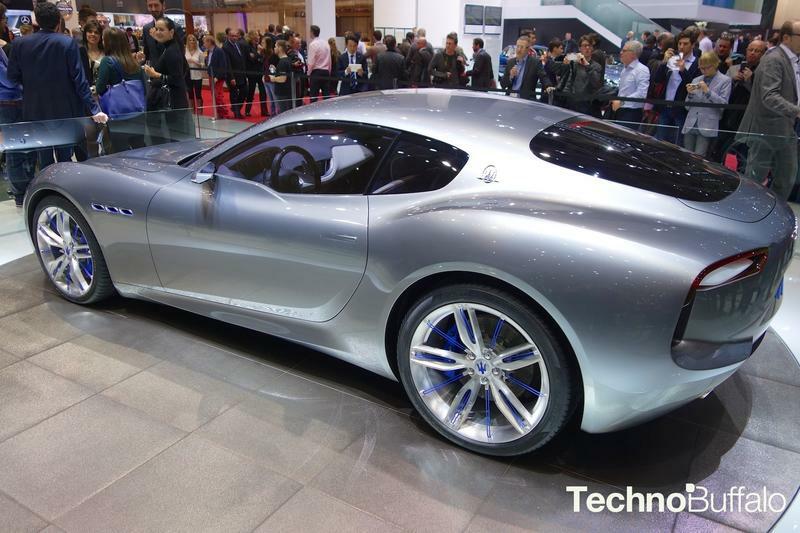 But the Maserati Alfieri concept on hand at the 2014 Geneva Motor Show was perhaps the best thing we saw, easily stealing the show, which is a tough order when there are Lamborghinis and Bugattis in attendance. 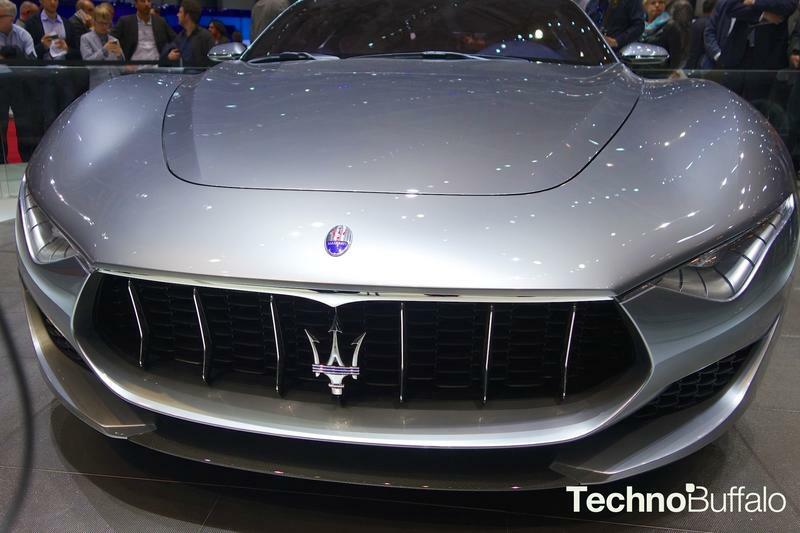 Developed as a tribe to Alfieri Maseratie, who founded Maserati nearly a century ago, the concept attempts to combine the old stylings while providing a platform for future cars under the Maserati brand. Based on the GranTurismo MC Stradale chassis, the Alfieri features a 4.7-liter, naturally aspirated V8, with 460 horsepower and 384 kb-ft of torque and six-speed automated manual gearbox. 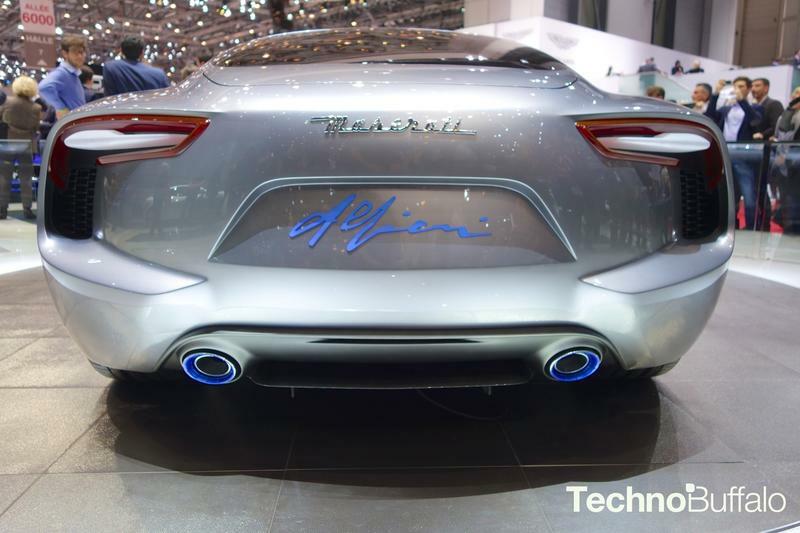 On the outside, the Alfieri features a low nose and beautiful futuristic paint job, which looked immaculate and stunning in person. The interior, meanwhile was just as beautiful, and featured a minimal design of aniline leather on the seats and dashboard, and a modern TUFT screen inspired by the Maserati 5000 GT. 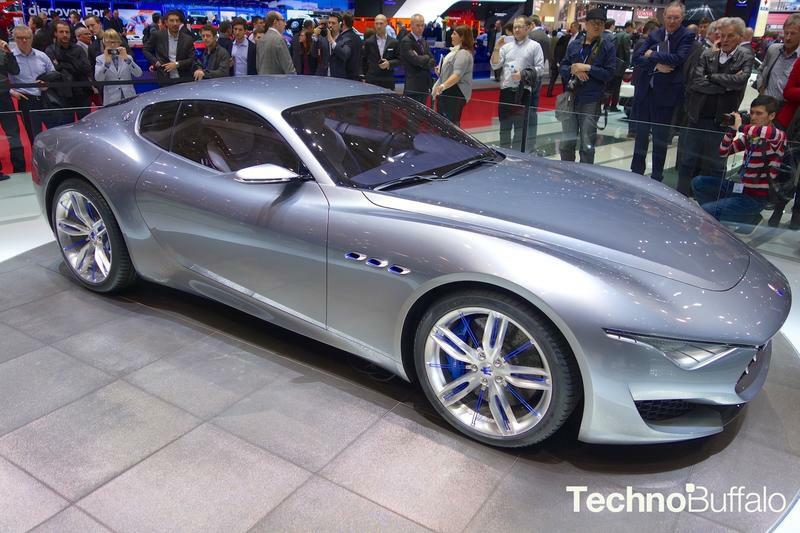 Since this is just a concept, we probably won’t see the Alfieri cruising down the street anytime soon. But what a sight it was to behold. 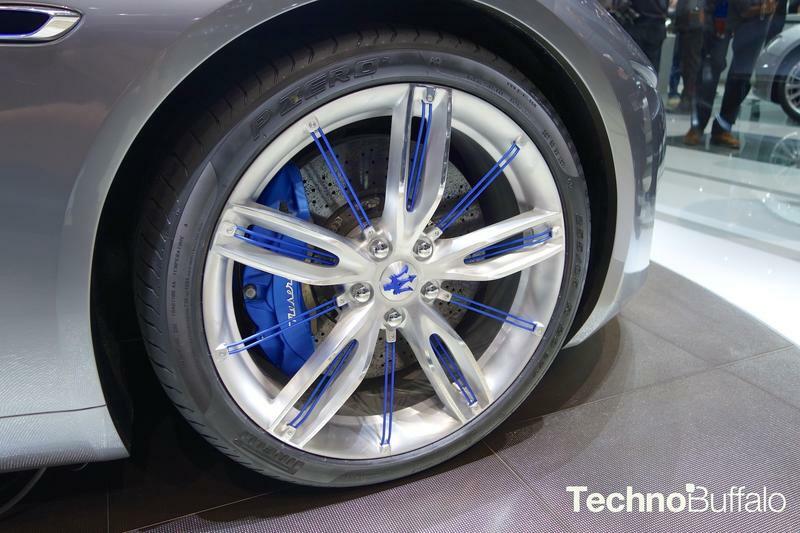 We saw plenty of beautiful cars at the show, but this took the cake, and showed the Maserati is still capable of hitting us with a surprise piece of engineering brilliance.